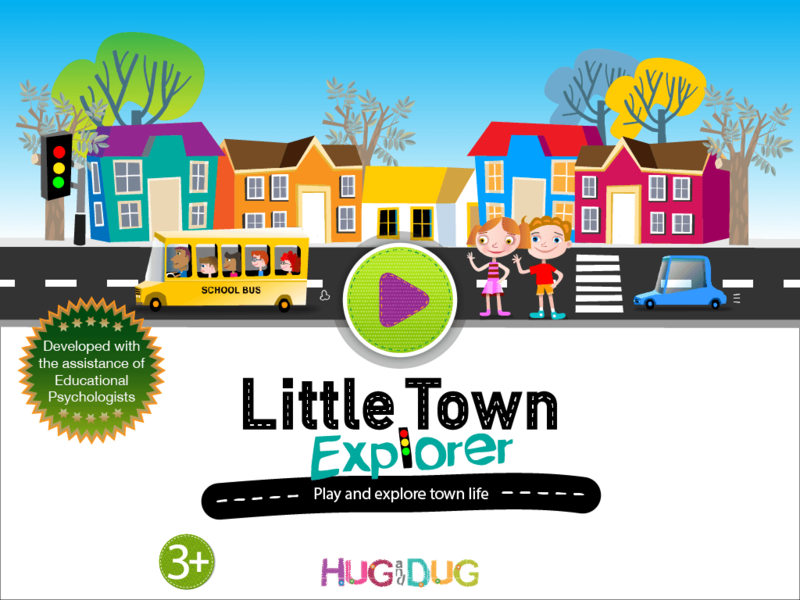 A fabulous basic sounds collection – with fun, exciting animations. 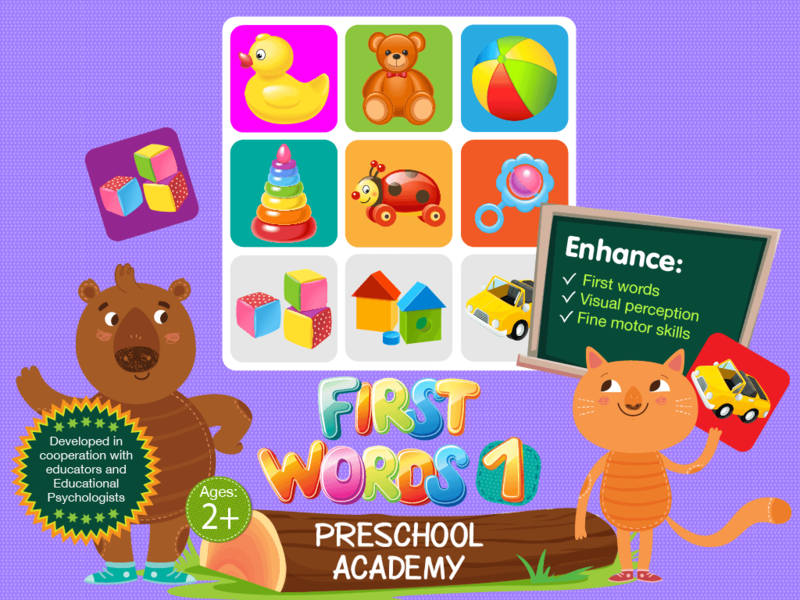 The game consists of 12 boards, each focused on a different set of objects that are instrumental to child’s development such as: shapes, colors, food, nature, animals, vehicles, and more. 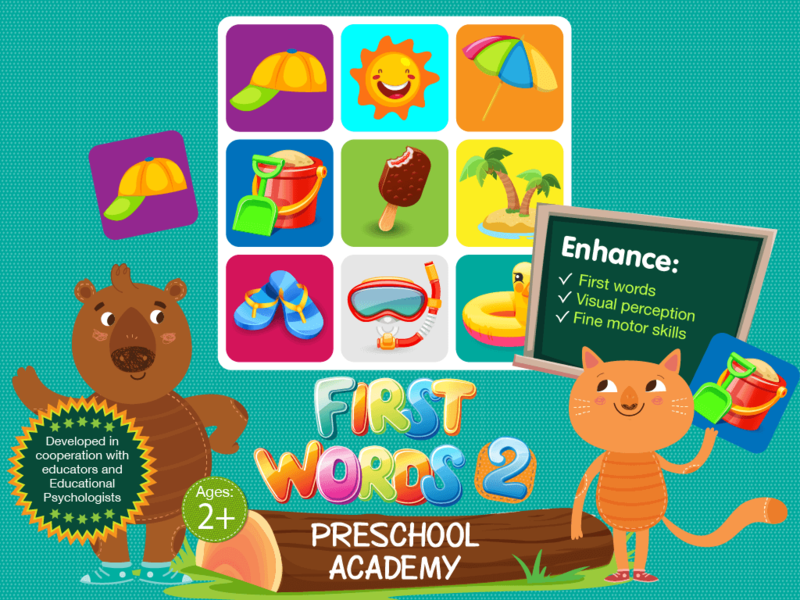 By matching play cards, young children listen and learn new words in English. 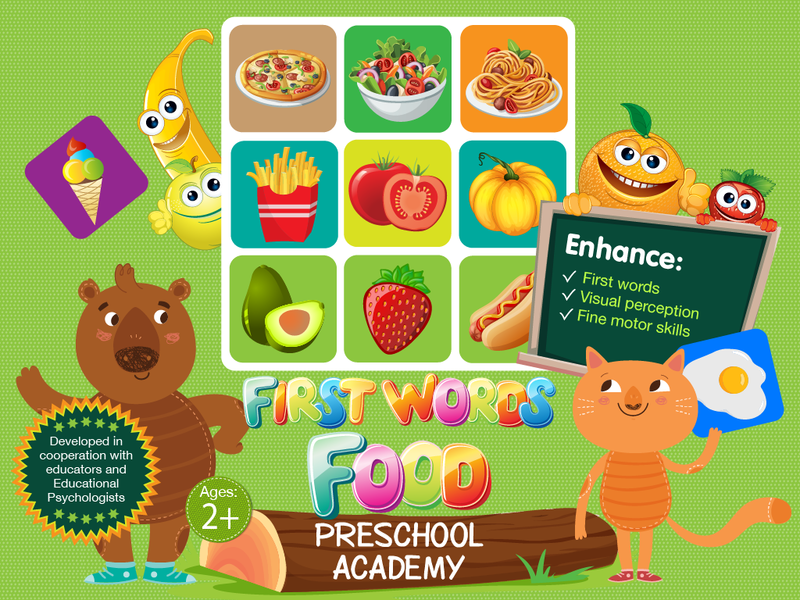 Match food visual cards – Listen & Learn new food words in English. 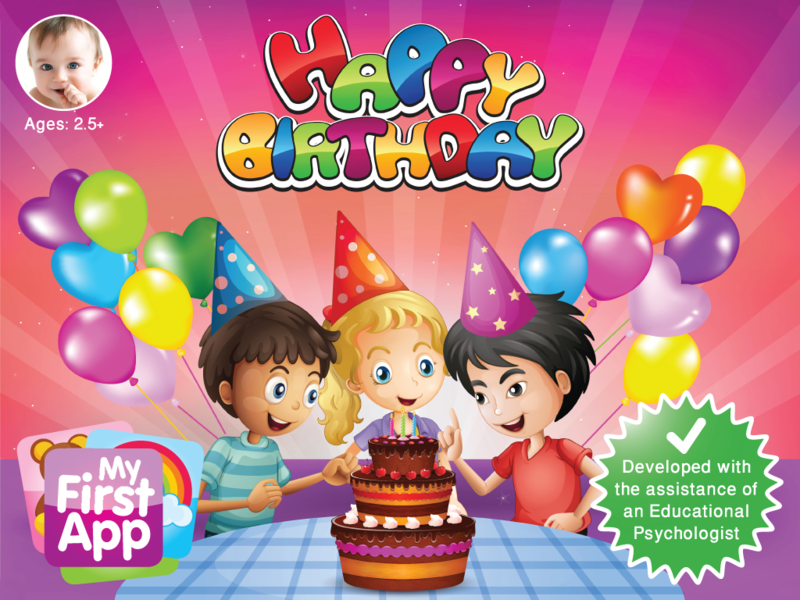 Birthdays come and birthdays go, but “Happy Birthday” app is here to stay. 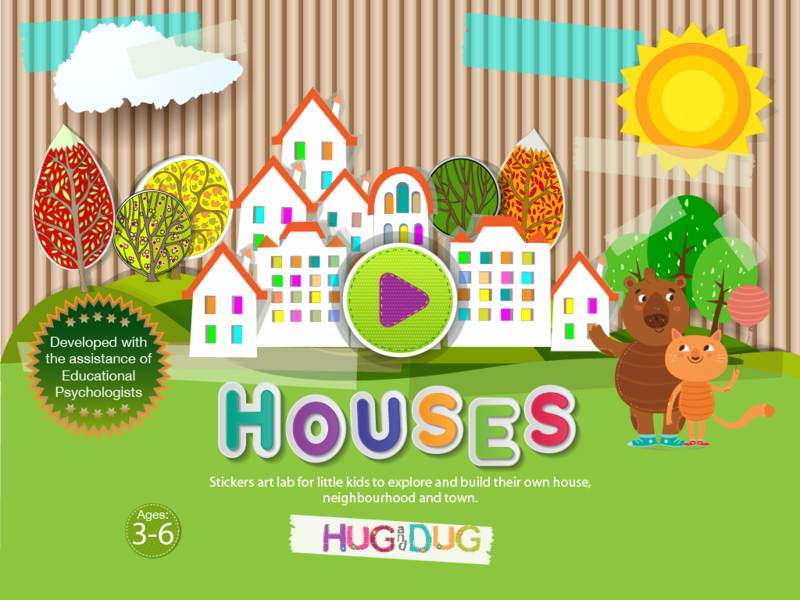 Houses, Trees, Ships, People… Create your very own artwork using assorted shapes and materials. 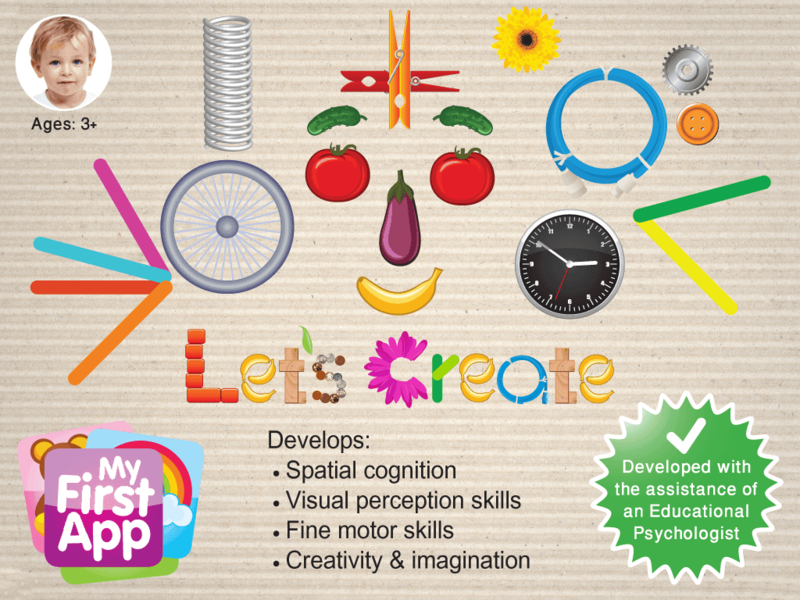 Unleash your child’s creativity! 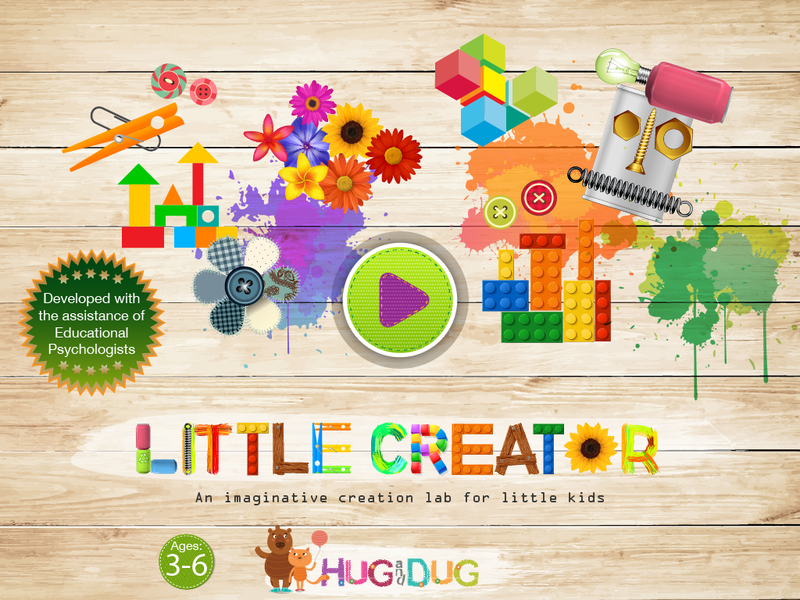 Little Creator is a creation workshop that was made especially for little kids’ abilities to empower their imagination and creativity. Little Creator was designed to be..